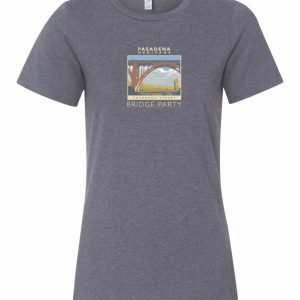 Dark Heather Grey Colorado Street Bridge Party Ladies “Relaxed Fit” T-Shirt. 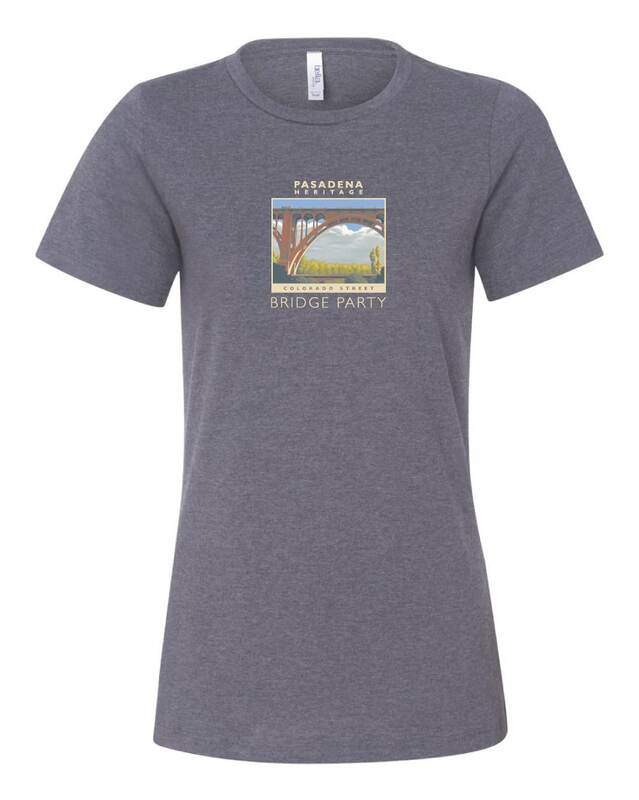 Pick up your t-shirt at our office or during the Bridge Party at the merchandise table. 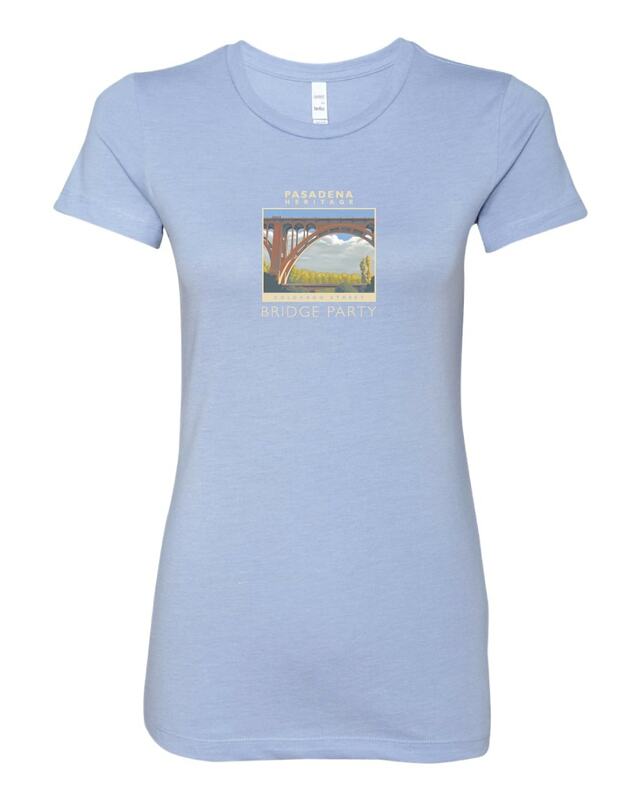 Light Blue Colorado Street Bridge Party Ladies “Slim Fit” T-Shirt. 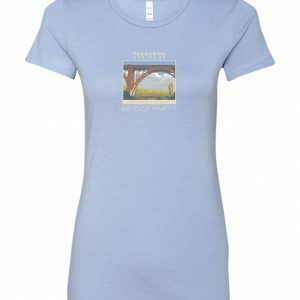 Purchase your t-shirt through the store. 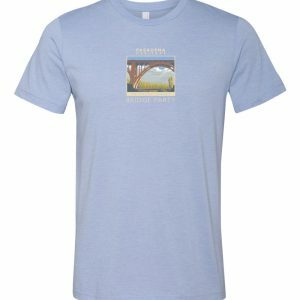 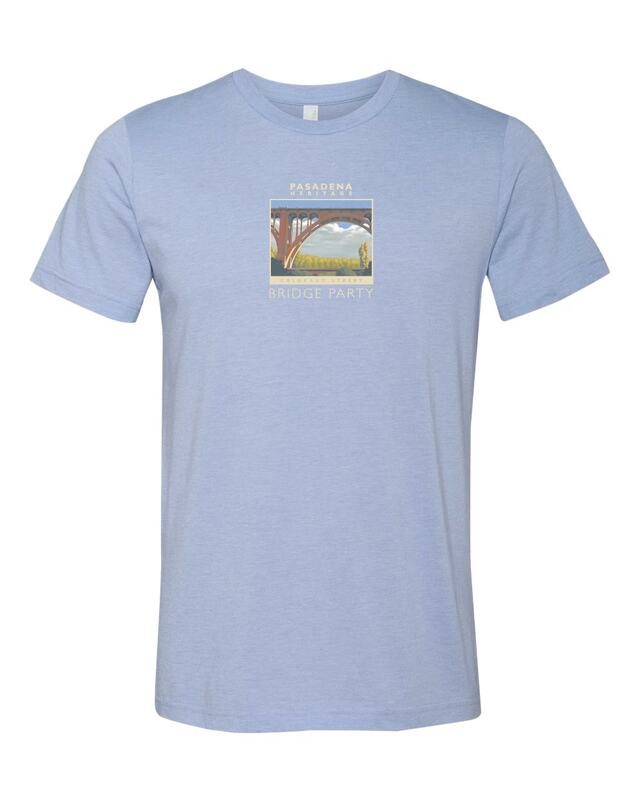 Light Blue Colorado Street Bridge Party Mens T-Shirt.